Online Store For Kids & Baby Products. Diapers, Apparel, Toys, Baby Gear & More. Babies One Stop Shop. Top Designer Collections. Attractive & Affordable. Unsurpassed quality. Guaranteed Satisfaction. 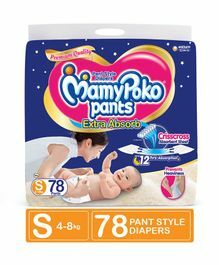 Types: Diapers, Clothes, Baby Footwear, Baby Gear, Toys, Baby Skin Care.